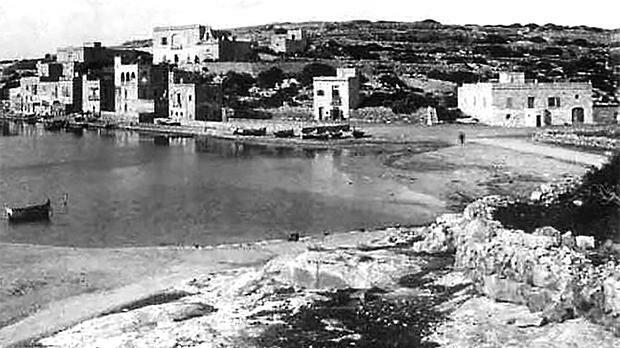 This photo, taken around 1885, shows the earliest buildings in Marsascala. The Superintendence of Cultural Heritage is not objecting to the demolition of a 19th-century building that has been described as one of Marsascala’s oldest. Situated between Triq ix-Xatt and Triq Sant’Anna, the building lies within Marsa-scala’s Urban Conservation Area and features in a photo taken around 1885, showing the earliest buildings in the seaside locality. The development application is proposing its demolition and the construction of a restaurant and overlying residence. Among those who registered as objectors, the Marsascala local council reserved the right to comment at a later stage. In the meantime, it called on the case officer to do “proper research to ascertain when the long-standing building was constructed and whether it should be preserved as local heritage”. Meanwhile, the Superintendence noted that the late 19th-century building is located with Marsascala’s UCA and originally formed part of a row of buildings overlooking the bay. “During a site inspection, it was noted that the style of the existing building is rather plain and has no outstanding architectural features. Must we now wipe out all that remains of Marsascala’s past? “The building has furthermore undergone various recent modifications, particularly noticeable in the internal and external apertures which have been rebuilt in cement,” the Superintendence observed, adding that the building suffered from “severe” erosion and from “incorrect” interventions. But the Superintendence commented that the impact on the streetscape in Triq Sant’Anna will be more noticeable than that on Triq ix-Xatt. The street is “still very legible as part of the old village core” and the stark design of the proposed rear façade will clash with the predominant urban core character. The Superintendence did not object to the demolition, however, it recommended that the proposed design is referred to the Design Advisory Committee, to ensure that it was in line with UCA policy. 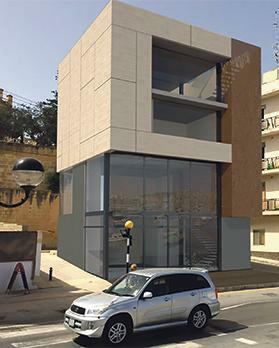 Times of Malta readers have expressed concern about the development and Flimkien għal Ambjent Aħjar also registered as an objector. “Buildings such as this one acted as a representation of the town’s past and its subsequent growth. It was a landmark building in itself, standing as one of the last remaining testaments of Marsascala’s distinct character,” she added. The “crude structure” proposed to replace it cannot be regarded as a great work of modern architecture but is sadly another contribution to the blandness that has taken over our streets and slowly but surely, destroying the idyllic character and beauty once representative of Malta, the FAA spokeswoman said. “Having already lost so much, must we now wipe out all that remains of Marsa-scala’s past to appease yet more development,” she asked.